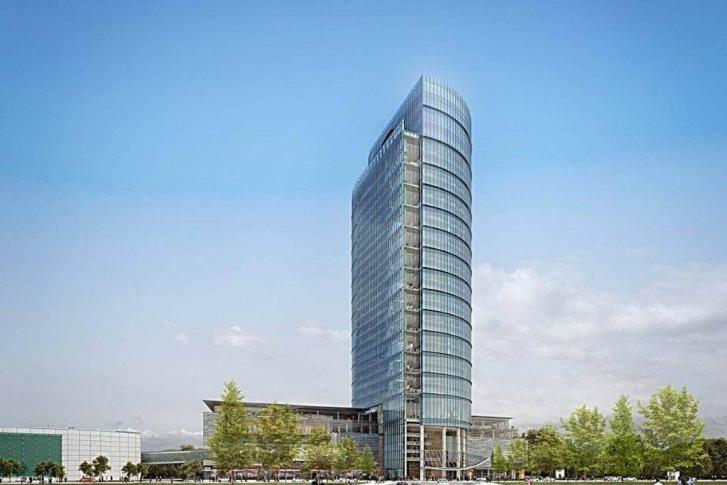 This year, the District’s biggest office project is Douglas Development’s 655 New York Ave. NW, the 757,000-square-foot future headquarters for The Advisory Board scheduled to open in May. 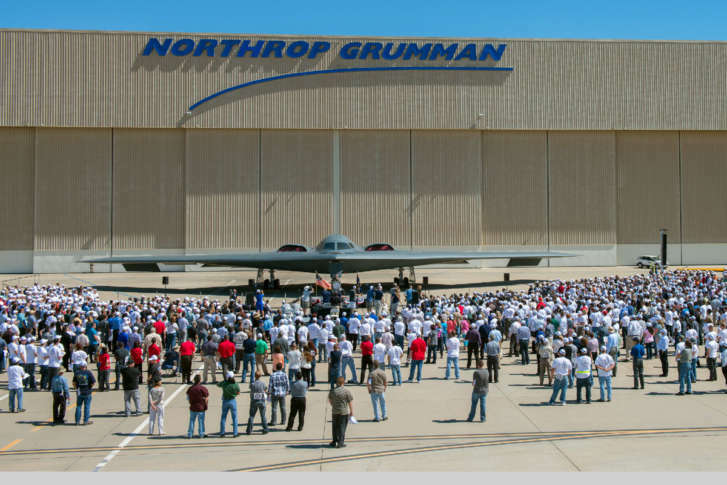 It also ranks as the 16th largest office project in the country this year. 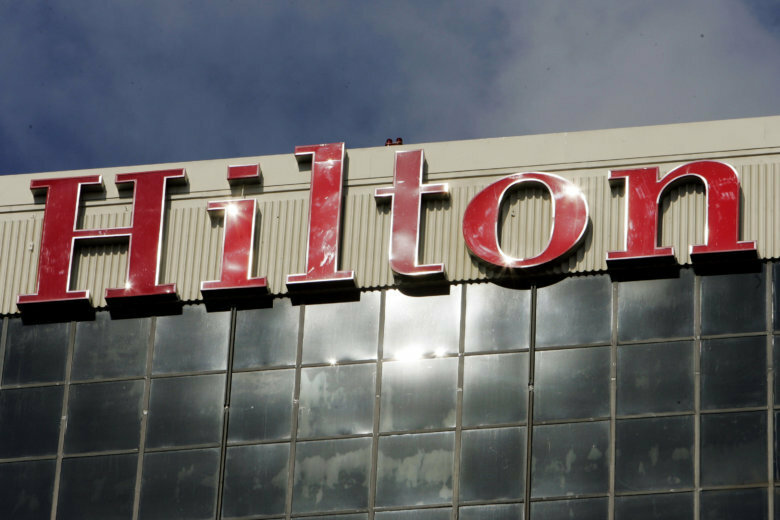 Hilton, based in McLean, is among seven Maryland and Virginia companies to make Fortune’s list. Capital One started construction on the 31-story, 971,000-square foot, 470-foot tall tower at 1600 Capital One Blvd. nearly four years ago. 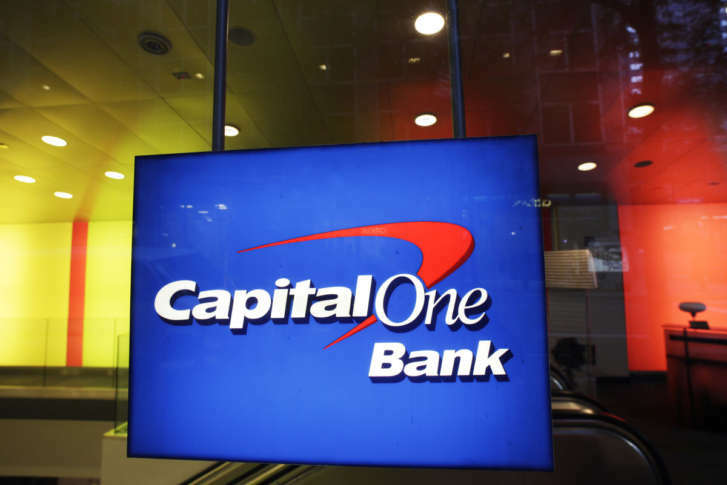 Beginning next year, Capital One will be the exclusive issuer of Walmart’s private label and co-branded credit cards in the U.S.
Falls Church-based Capital One Financial, Bethesda-based Lockheed Martin and Chevy Chase-based Geico lead the list of 11 companies headquartered in the Washington area that make this year’s list of the 500 most valuable brand names. The concept of the cafes is like a Starbucks that is also a bank, with baristas working alongside financial planners doling out free advice. 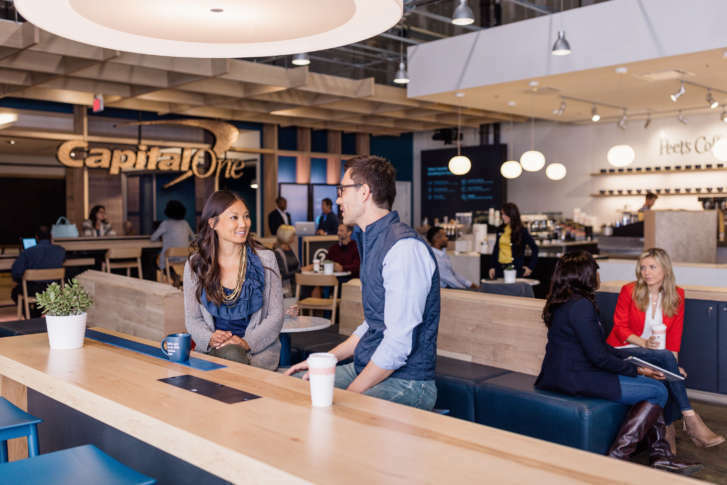 The cafes will be open to the public, not just Capital One customers. LinkedIn’s 2017 list of “Top Companies” includes three companies headquartered in the D.C. region, and one that recently acquired a big local company. 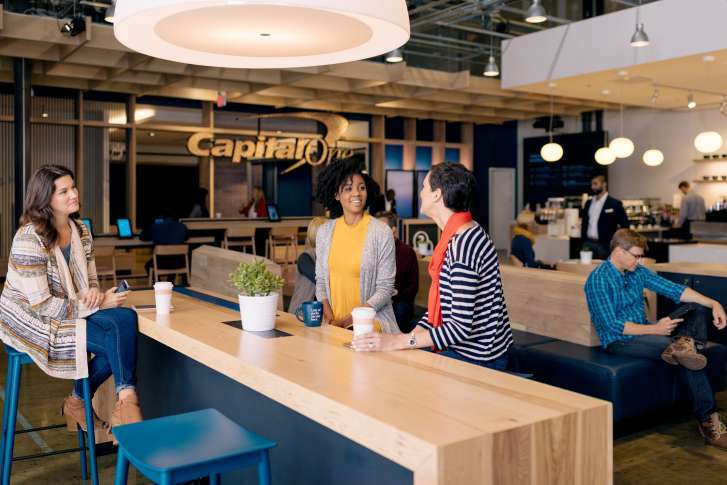 Smart homes and banking cafes are part of Northern Virginia-based Capital One’s concept for its future, unveiled at South by Southwest in Austin, Texas. 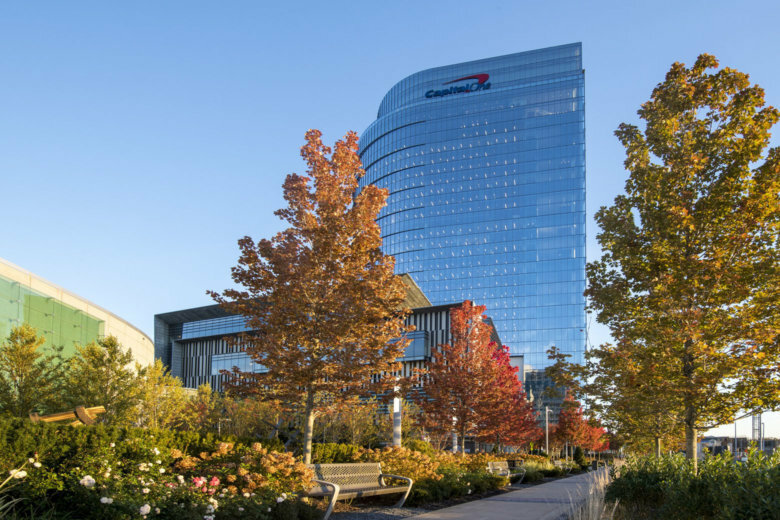 State and local leaders gathered Monday to mark the ceremonial groundbreaking for Capital One\’s new 470-foot-high tower that will be the first of a dozen high-rises planned in Tysons Corner. 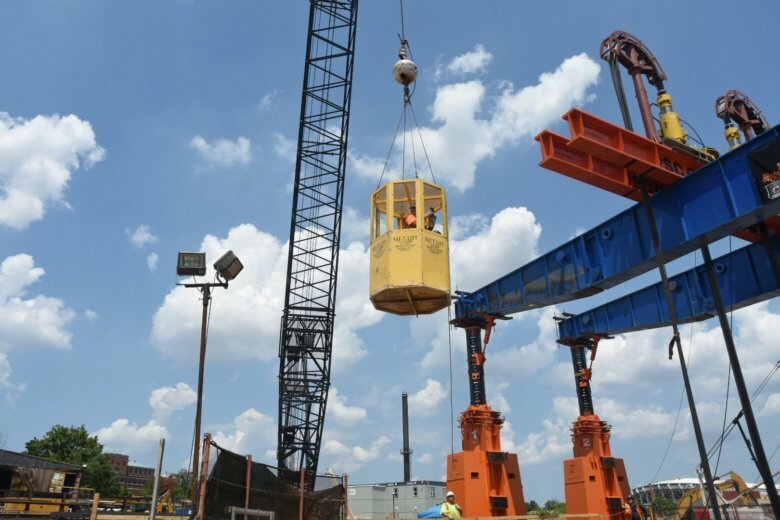 The project is expected to help transform the commercial hub of Fairfax County. partner at QED Investors, gives a fireside chat at Startup Grind. at No. 56, up from No. 95 last year.